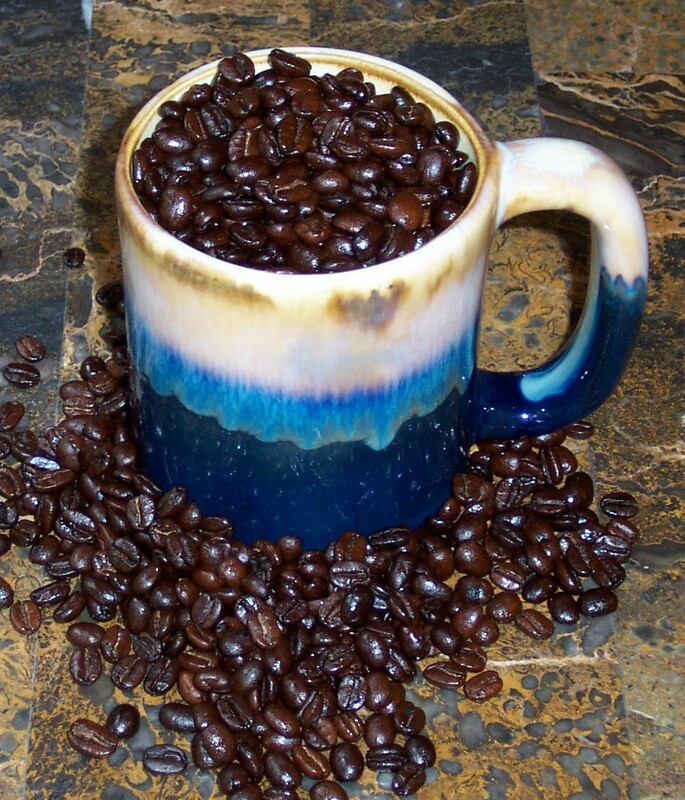 HomeHomeOrder CoffeeThe perfect cup!Why Fresh Roasted CoffeeRecipesSpecialty Coffee FactsRetail LocationsContact Us! Papua New Guinea, which occupies the eastern half of the enormous island of New Guinea, produces some of the world's finest and most distinctive coffees. This fine coffee was introduced to New Guinea from Jamaica in 1937 when Bourbon plants from the Blue Mountain region were transferred to a very similar environment in Papua New Guinea. The coffee is grown in peasant patches and small plantations throughout the rugged mountain highlands. These high quality coffee beans are quite.... well..... elegant comes to mind.